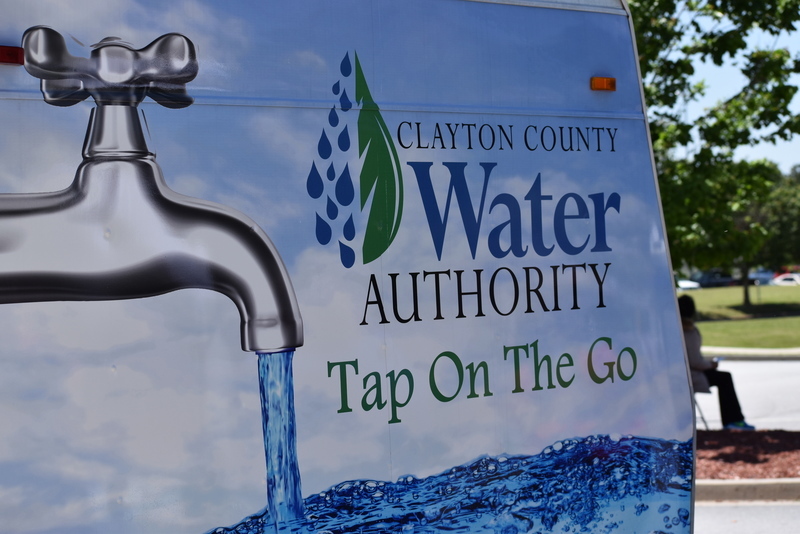 As water professionals, we want our customers to trust that their tap water is safe. 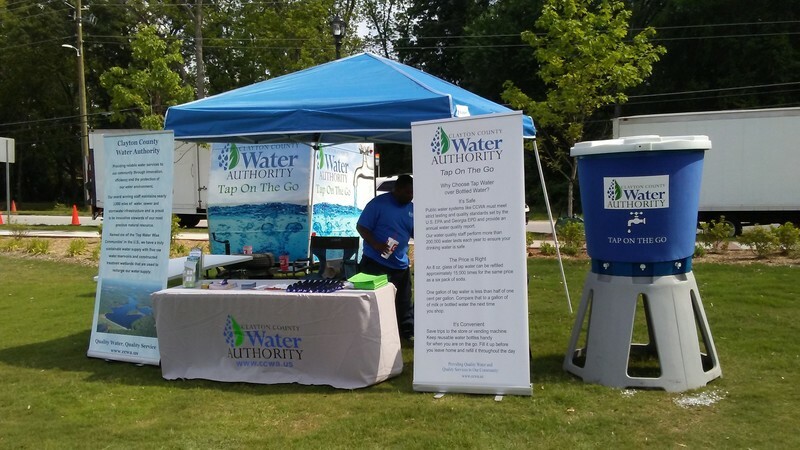 Our Tap on the Go Team participates in CCWA events and community events February – early November so we can educate customers about their tap water and what goes on behind the scenes to produce reliable, safe drinking water. If you are having a government-sponsored event in Clayton County and would like to have our team join you, please complete the attached form.